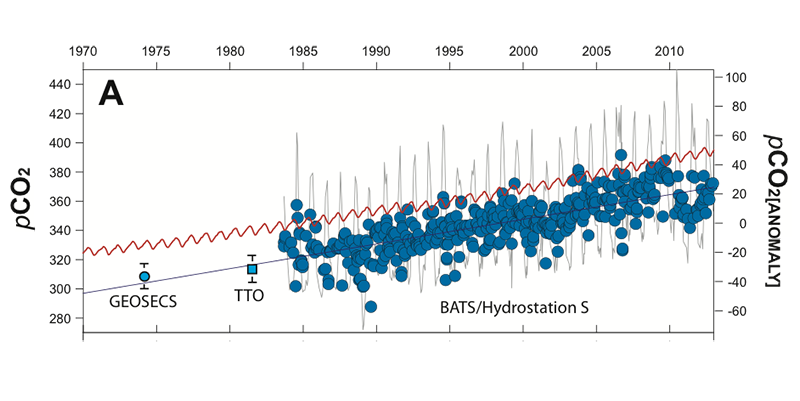 The Bermuda Atlantic Time-series Study (BATS) has collected data on the physical, biological, and chemical properties of the ocean every month since 1988. 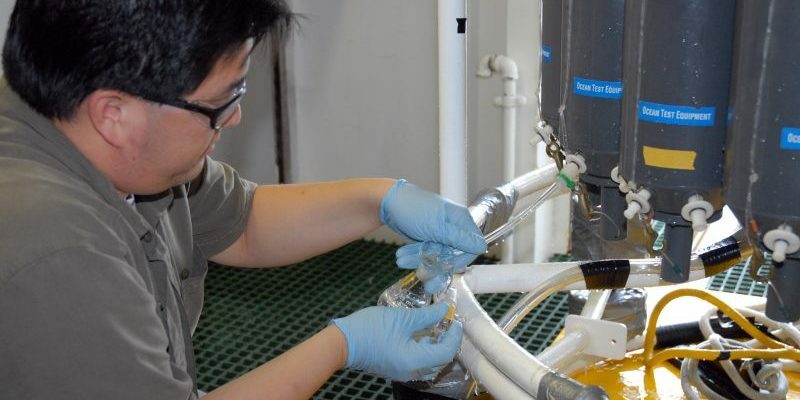 Tune in to Changing Seas The Fate of Carbon, featuring BIOS scientists working on the Bermuda Atlantic Time-series Study (BATS), which has collected data on the physical, biological, and chemical properties of the ocean since 1988. Learn how these measurements are helping us learn more about the role of carbon, and the ocean, in Earth’s changing climate. 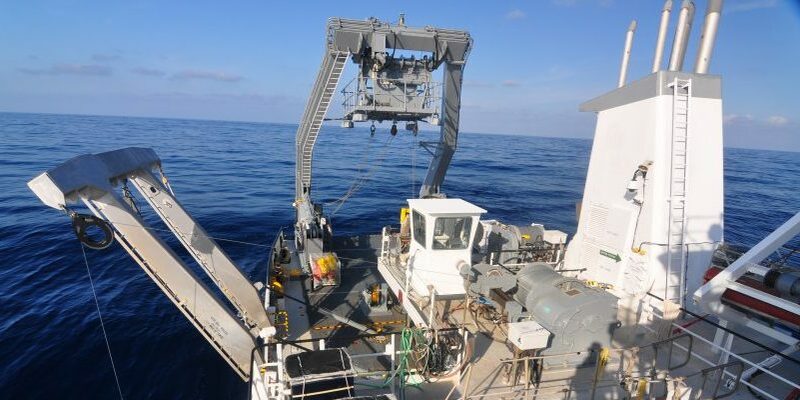 BATS is funded through continuing awards from the National Science Foundation (NSF) programs in chemical oceanography and biological oceanography in the Division of Ocean Sciences.